Grameenphone facebook browsing offer! Browse all day at 18 rupees in Grameenphone. Facebook browsing for 28 days free at 18 taka Dial * 121 * 3024 # to avail the offer. 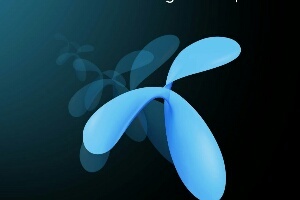 GrameenPhone can be used by all customers. Just browsing for facebook.